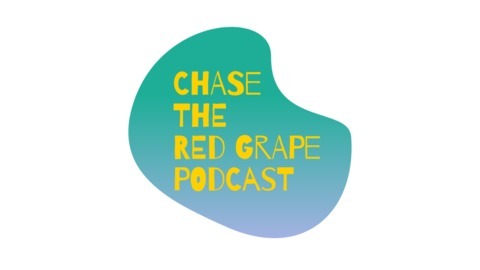 Chase the Red Grape podcast covers a range of topics from health, wellness, food, fitness and everything in between. Join Jen and David in gaining both the male and female perspective as we delve into talking about our life and yours and how we can all be healthier happier people. In this weeks episode we turn our frowns upside down with a ‘what we’re loving lately’ episode! Diving into our favourites, delights and happiness inducing items and actions right now we discuss the hot cross bun debate, good ole’ binge watch sessions, successful cooking tips and more. 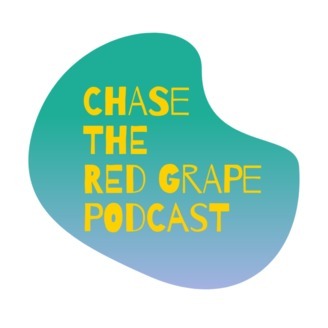 Let us know what you are loving lately - we foresee a lot of Easter yummies… bring it on!Find all our episodes on Apple Podcasts, Stitcher, Spotify or via chasetheredgrape.comWe would love to know what you want us to talk about or if you have any thoughts on this weeks episode. Comment on any Chase the Red Grape blog post or on our Instagram page (chasetheredgrape).For more information, to comment or to ask us a question, please head on over to chasetheredgrape.com or email us directly at chasetheredgrape@outlook.com. It can be a question for Jen, David or us both.